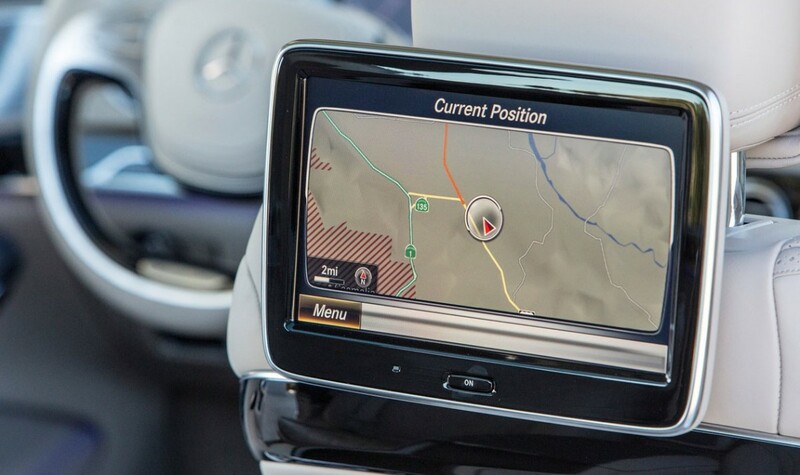 The three premium German automakers are among the finalists in the race to acquire Nokia’s maps business HERE. But as if having these three notorious rivals on the same side of the table isn’t enough, they’re not alone in their pursuit to buy the Finnish company’s product. Apparently, talks have hit a deadlock as all three carmakers are more and more reluctant to pay a high price for the HERE deal, on news of other great companies giving up on their interest, such as the world renowned taxi-hailing system Uber. The estimated value of HERE is somewhere between two and four billion euros, which – without being anything close to a financial specialist – seems like a very big variation to me. According to autonews.com citing undisclosed sources, the talks haven’t broken down, they’ve just hit a more critical stage where things don’t progress as quickly as some of the parties involved would like. After all, this is the part where all the delicate details are being set like the final price or the future structure of the company, so haste is not advised. In case you were wondering why is HERE getting all this attention, it’s because it may prove critical in developing autonomous cars with its high-definition maps, all three brands already being HERE’s clients. To lever the deal, the German carmakers have promised to continue investing in this programme and also share the data collected by the sensors on their vehicles. Apart from this unlikely alliance of the three German brands, another two consortiums have shown interest in Nokia’s HERE, both of them having some serious financial back-up: the first is made up of China’s Baidu and Uber (which apparently has recently dropped, but was replaced by Apax, a private equity firm) while the second is led by Chinese social network and online media company Tencent. Whichever way this goes, it’s going to have a major impact over the future of autonomous transportation, so we’ll be reporting as the story unfolds.